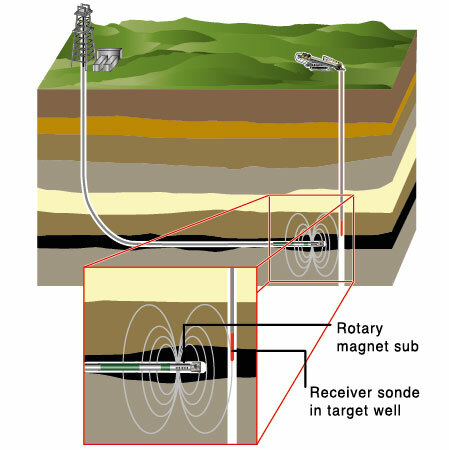 RMRS is a cutting-edge, magnetic downhole ranging system for use in vertical/horizontal well intersects. It has many advantages over other technologies including its ability to locate the drill bit 100m before the intersect point has been reached. This enables the necessary changes in direction to be made before reaching the intersect point and significantly increases the possibility of a successful intersect in the first attempt. A critical aspect of the LiFaBriC methodology is the intersection of a separate offset well, in which we utilise state-of-the-art technology in subsurface electromagnetic proximity measurement. 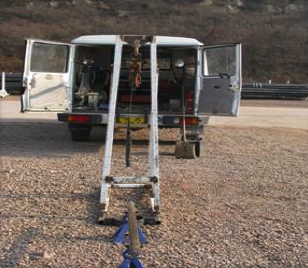 Greka Drilling RMRS technologies were first implemented in 2011 and have achieved a higher percentage accuracy than that achieved by most other operators in Asia-Pacific.